If you are looking for a truly special golfing experience, you must visit Birch Ridge Golf Course. We are located just 3 miles from the world’s most famous Salmon fishing river, the Kenai River. 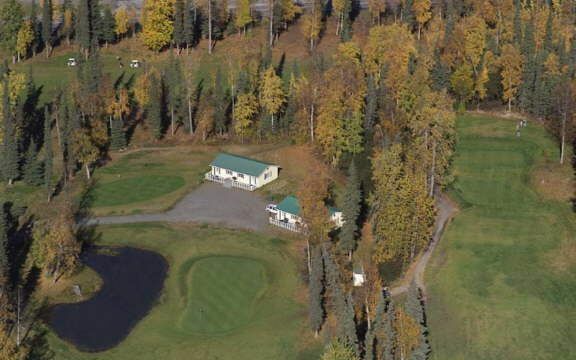 We are a privately owned, public golf resort rated by Golf Digests “Places To Play” as one of the finest 9 Holes in Alaska. Birch Ridge Golf Course is not yet in our pool of Golf Courses for orders.